In life, certain situations happen which can lead to unfortunate events occurring. 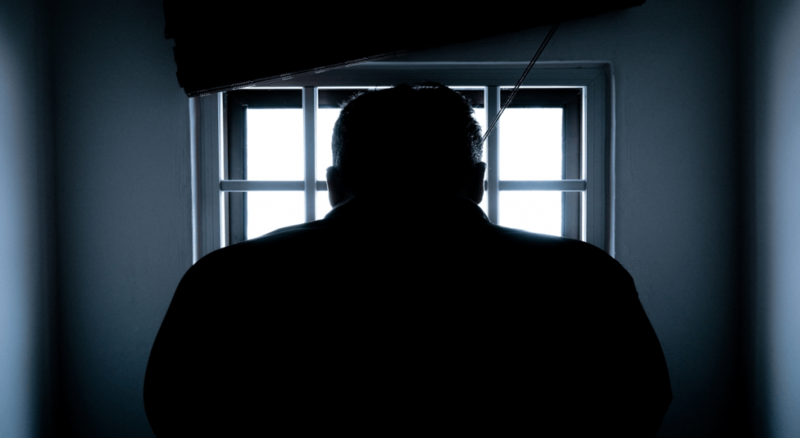 If this is someone’s first time experiencing the criminal justice system, it is important to educate them about what they have gotten into and how a bail bond can be initiated to be released from jail. Bail bonds have been around for centuries, spanning nearly 800 years. They first originated in England, where defendants are able to provide some sort of asset or money to assure their temporary release from jail. This practice has spread to the United States as well but is not common practice in many countries. The main goal of bail is to set an amount that is fair enough to motivate the defendant to attend their scheduled court date. Many jurisdictions throughout the United States use “bail schedules”, which is a list of fixed amounts for a range of crimes from theft to manslaughter, for example. The United States Constitution protects people from “cruel and unusual punishment”. Thus, excessive bail to just collect revenue is prohibited by law and cannot be used in a way to punish the person who has been accused of their crime. It must be set at a fair amount to ensure that they will show up to court. The bail amount is set at a bail hearing. The judge will review the state’s bail schedule and use it as a guideline for setting the bail of the defendant. The judge will then take various factors into play, such as the seriousness of the crime, the threat of the defendant to the community as well as the previous criminal history and the likelihood of the defendant returning to court. The defendant’s friends and/or family can provide cash to pay the bail. A family member or friend can also provide their home or another real estate to pay the bail. It is possible for a person to contact a bail bond agent. The agent will pay the bond for a fee, usually a percentage of the bail amount. It is also possible for a bail bond agent to accept collateral as a part of their bail bond fee. Each agency has its own policy regarding what they accept as collateral. Usually, they are items such as real estate, credit cards, bank accounts, jewelry, investment bonds, cars, etc. A bail agent will need some information before they can process the bail bond. The bail agent needs to know the name of the person, the booking number, the bail amount and exactly why they are being held in custody. It is important that they post bail in order to get out of jail and be able to work with an attorney for the legal defense.